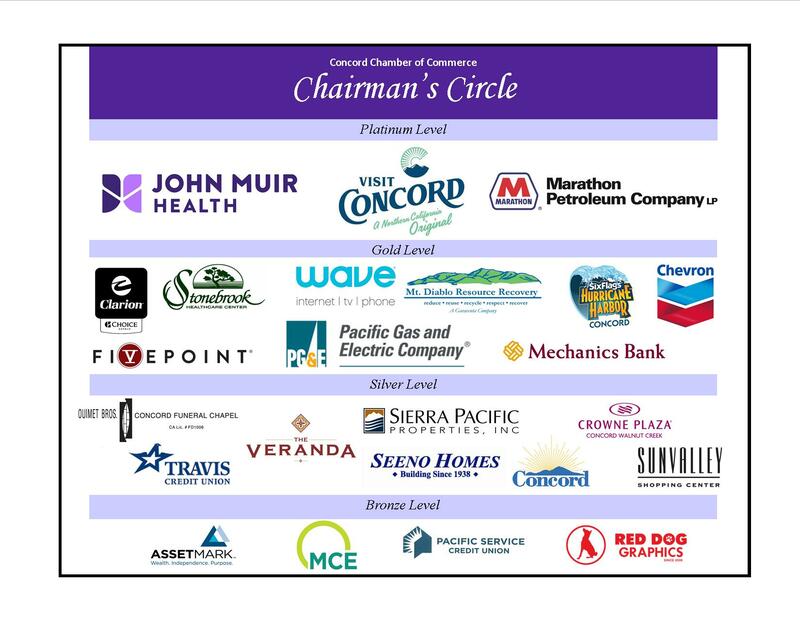 The Workforce Development Board (WDB) is a 41-member, business-led body whose members are appointed by the Contra Costa County Board of Supervisors to shape and strengthen local and regional workforce development efforts. The WDB brings together leaders from business, economic development, education, labor, community-based organizations, and public agencies to align a variety of resources and organizations to enhance the competitiveness of the local workforce and support economic vitality in our region. The County of Contra Costa, California is one of the nine counties in the San Francisco-Oakland Bay Area. It is the ninth most populous county in California, with its population reaching approximately 1,051,677 as of January 1, 2008.